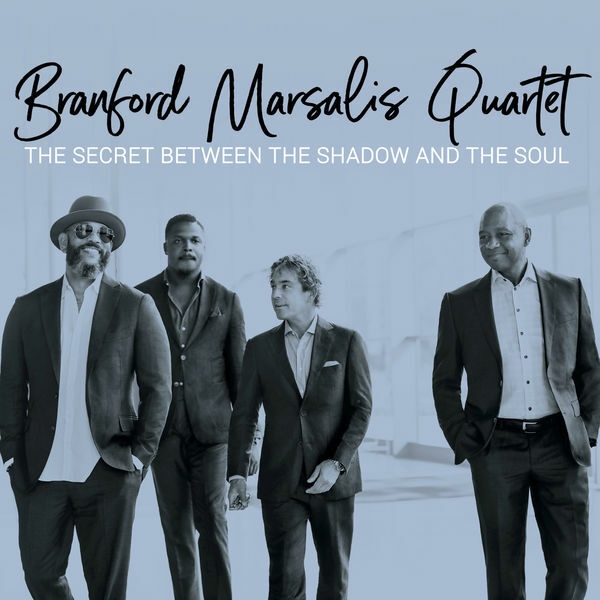 Last century, in the mid-eighties to be precise, Branford Marsalis and his brother Wynton were at the forefront of a new wave of post-bebop virtuosos. Dressed in Armani suits, their music was hugely successful. Some of the top performers in the jazz world criticised these young cats for their approach, viewing it as regressive, backward-looking and even conservative. Back then, Wynton was the more orthodox player while Branford was the “cool guy”, largely thanks to Buckshot LeFonque, his 1994 project that mixed jazz, rap and R&B, and his work with DJ Premier from Gang Starr... Since then, this Battle of Hernani has been long forgotten and each of the Marsalis brothers has been left to develop their musical style in peace. Branford has even dared to be... daring! In 2014, for instance, he performed solo in Grace Cathedral in San Francisco, playing compositions by Carl Philipp Emanuel Bach and Steve Lacy. Two years later, he collaborated with the singer Kurt Elling on the album Upward Spiral. And here on this record, we find those same artists who supported him in 2016: pianist Joey Calderazzo, bassist Eric Revis and drummer Justin Faulkner. The Secret Between the Shadow and the Soul reveals a 58-year-old musician who’s completely free. An artist who plays for himself and those who accompany him. No matter the style or the mood... Rarely has Branford's playing seemed so inspired, so adventurous, so... beautiful? Throughout the hard bop themes (Snake Hips Waltz by Andrew Hill), the atypical compositions (The Windup by Keith Jarrett) and his own compositions, he releases improvisations that are as breathtaking as they are accurate, with phrases that illustrate his lifelong commitment to music.